"I'll be the ghost that haunts boxing." "Float like a butterfly, sting like a bee, his hands can't hit what his eyes can't see." "It will be a killer and a chiller and a thriller, when I get the gorilla in Manilla." These and many others have been associated with the three-time heavyweight champ as he taunts his opponents to the ring. 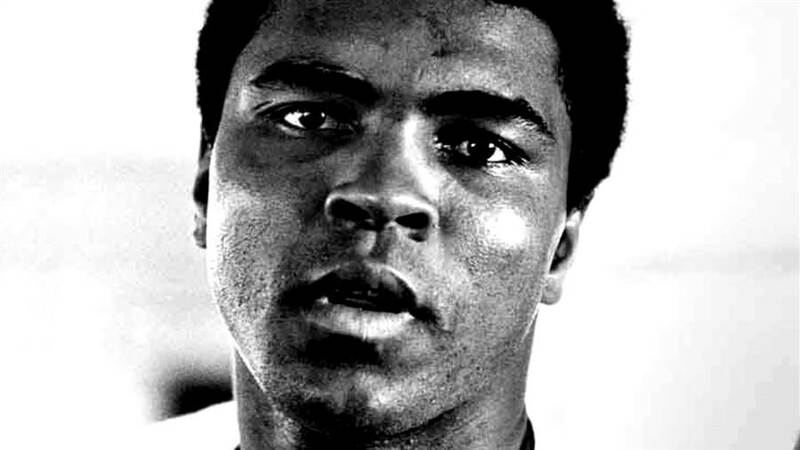 He rose to fame during the civil rights era, in the time of Martin Luther King Jr. and Malcolm X, famously changing his name and converting to Islam, denouncing segregation, racism and the Vietnamese war. His in-your-face attitude both amused and angered his audience. He was quick-witted and loud. Even when he faced prison, his boxing license and heavyweight titles were stripped, his strong convictions would not let him falter. He would often taunt his opponents to the ring, many, undisputed heavy weight champions during his era (Joe Frazier and George Foreman comes to mind). His taunts became a self-fulfilling prophecy. The lesson here? Believe in yourself. Courage is not the absence of fear, he'd later admit. Always stand for what you believe in, especially yourself. His strong convictions and courage is the reason above all that he truly became a Legend. 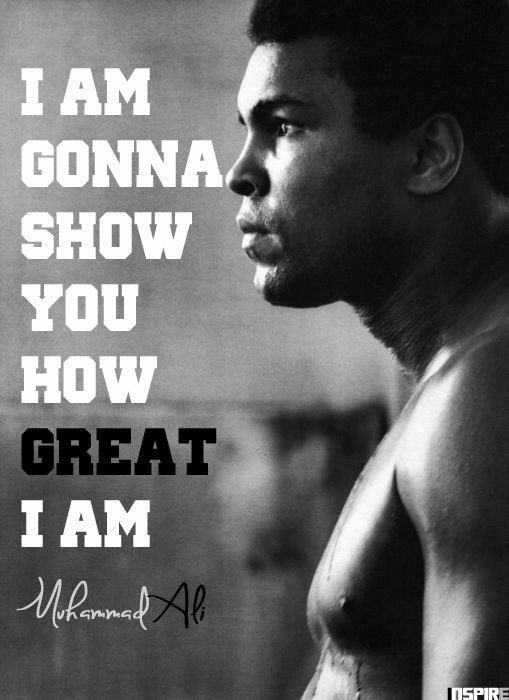 He was convinced he was The Greatest, The Champ. He became #theGOAT - The Greatest Of All Time. He might have been brash and brazen on and off the ring, but he was a kind and gentle soul who wanted world peace. Most passionate people are often high-stung on their own causes because they believe in the greater good. He was very outspoken against injustice in an era when he could easily be annihilated just like his fellow counterparts. He continued to fight for justice and speak up for those that didn't have a voice, working with many countries and dignitaries around the world long after his boxing days and crippling illness. He set an example that many could use today, especially those bestowed with fame. "For all kids and people around the world -- if you want to be The Greatest -- stand up for each other. Speak up for those who cannot speak for themselves and always be true to yourself. When you reach the mountain top, try not to look down on any one. Treat all people with kindness and respect. No matter how famous we get, no matter how wealthy we become, it is only the heart that makes us great or small. Remember the responsibilities that come with fame. There will be little boys and girls looking up to you. Lead them well." — Mohammad Ali. As his soul departs this earth, he is eternally immortalized in all of us. Rest In Peace, Mohammad Ali — The Greatest Of All Time. Taofick Okoya is a man everyone outta know. But not for the reasons you might think (I mean when you think of his famous pedigree). This man is out to run the famous Barbie out of the market. 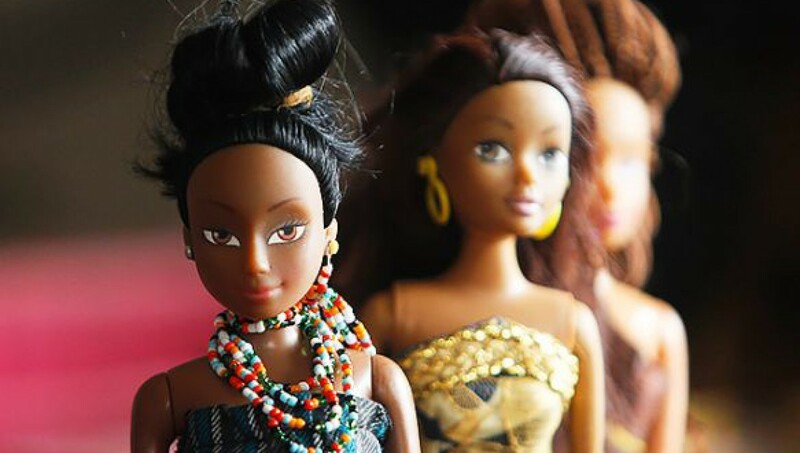 Move over Barbie, it's The Queens of Africa coming through. That's right! 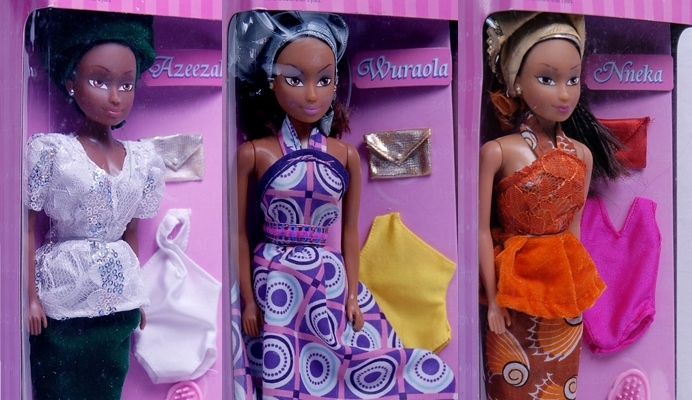 The Queens of Africa and now Naija Princesses where born out of a dire need, when he shopped around for a birthday gift for his niece, then all the shops carried mostly white dolls. Soon thereafter, he was confronted with the same issue head on when his daughter suffered from an identity crisis at 3 (that's how early it now starts people) asking her father "what color am I?" Then she had a "long face" when she learned she is Black, saying, "I wish I was white." Who can blame her when all the kids shows from Disney to Nickelodeon only feature majorly white characters and most toys are mostly slim and nonetheless, white. 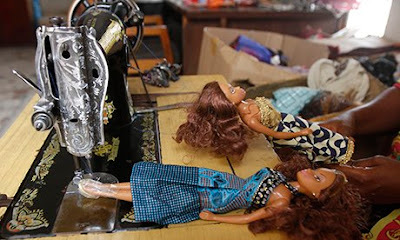 Creating dolls that where not only black but African was not without its challenges, even African girls did't want to play with them, they weren't pretty enough, didn't look like the dolls they were used to and stores wouldn't carry them because there's simply no market for them (because not even the African girls would play with them... You get the gist). He did mention that at first, he did make more realistic prototypes to test the market with fuller figured bodies and traditional outfits. He realized that this issue runs deep, there's need for awareness on standards of beauty for Africans, especially the girls (not to rule the boys out), who are totally brainwashed from a young age and the unsuspecting parents who continue to feed the unfortunate cycle. We had a long conversation on this topic so I'd let him do all the talking. I am proud to present: The Queens of Africa doll collection sold in major Nigerian outlets, online in the USA and the UK. Planned launch to stores like Walmart is soon on the horizon. So far the response is phenomenal, from South Africa, Australia, New Zealand, you name it. 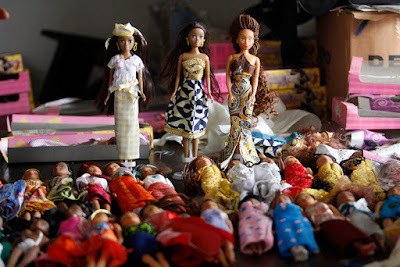 What I love about these dolls is what they represent, helping our young African girls to see themselves in the dolls they play with, as opposed to holding themselves to a standard of beauty that's never meant to be theirs, causing identity confusion in children as young as toddlers.Watching a little girl call herself ugly for not being fair skinned makes me weep. What parents don't realize is the role they play in such identity crisis when as adults, we hold ourselves to standards of beauty that is unreasonable and the kids are always watching. Plans are in the works to diversify further, these dolls to include many African ethnicities, different shapes and sizes, which would be more realistic than the standard already set by Barbie. Right now there's Nneka (Igbo doll), Azzezah (Hausa) and Wuraola (Yoruba). They can be adorned in many gorgeous ethnic inspired outfits made in the factory in Surulere. Each doll represent the queens of our past. 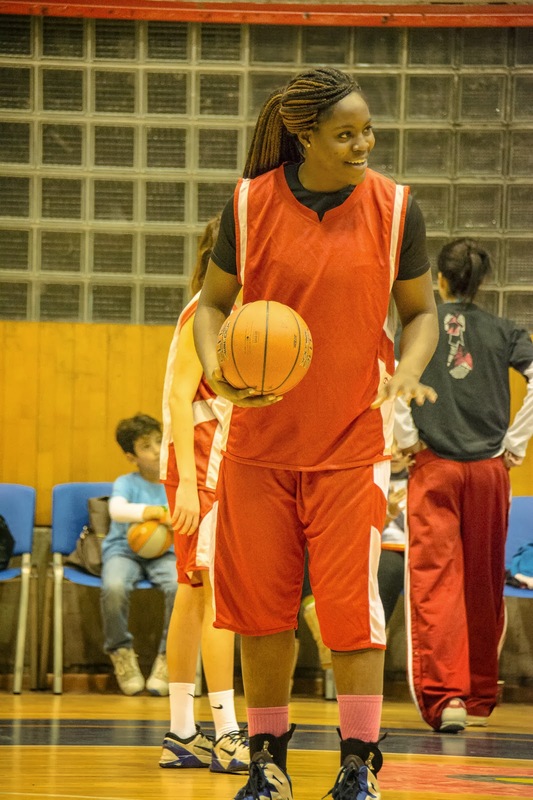 Nneka is the running favorite among girls for being the fairest. Right now the doll bodies are outsourced to factories in China and everything else, from the hair to the outfits are made in Nigeria. 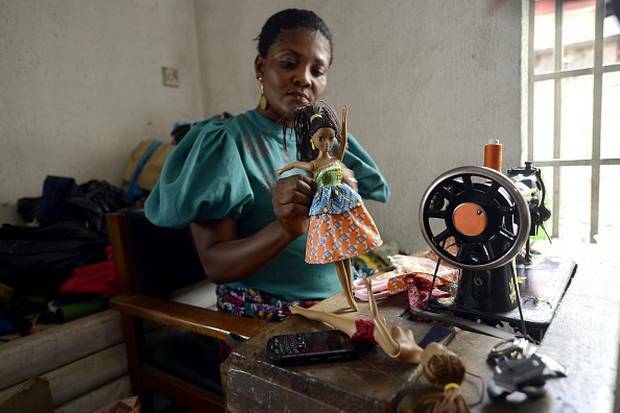 There are plans to change that with the growing market, to have every part of each Queen made in Nigeria. Check out my exclusive interview with company CEO over morning tea. Who is she? 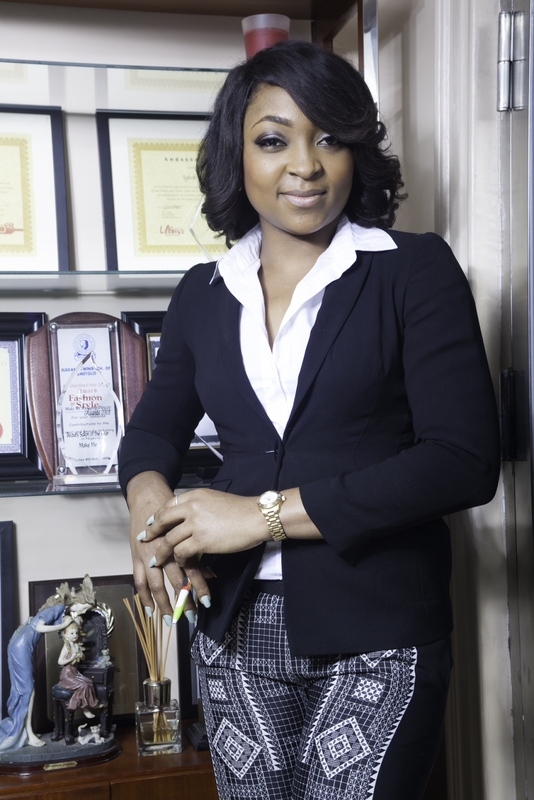 She's the founder and CEO Innovative Creations and Communications Limited (ICC), Author—6 Effective Steps to Your Better Self and Founder—Lagocians Expats Social (LES), the first Meetup group I found in Nigeria was about LES. I met Jennifer recently at an exclusive red carpet event we happened to be in together. Great minds thinks alike it seems as we were lost in conversation, talking about our great country, the need for more of us to bring our talents back home. She has single handedly created a platform that brings foreigners and locals together, big companies are courting her, some already on her roster, now that's a powerhouse! The ever so curious me want to know everything, so I ask her. Jennifer at her book launch party recently, at a red carpet event with me. 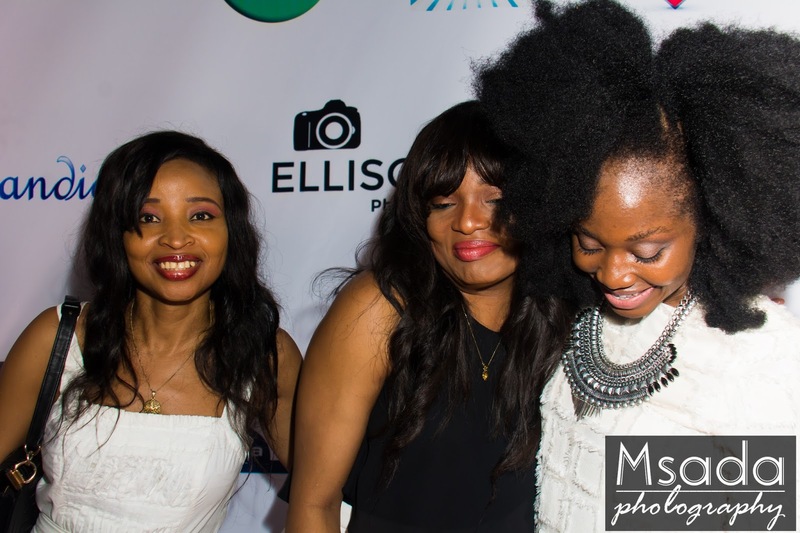 I started the LAGOCIANS EXPATS SOCIAL as I moved to work in Lagos. Given that I have expatriation experience and history and a multicultural background. I have lived and worked in different continents around the world. 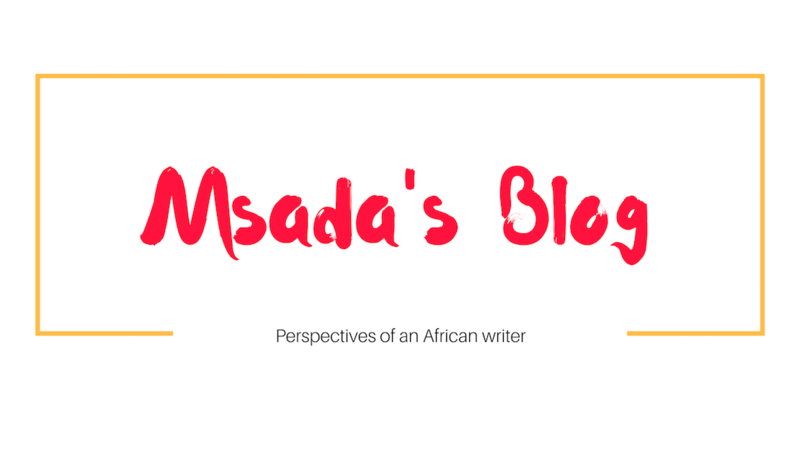 Each place I lived I found blogs and or forums that enabled foreigners to interact with one another or forums that gave foreigners useful tips about a country which was quite interesting, I discovered similar things when I arrived to Lagos. However during all my years of traveling I never saw a forum, blog or platform that physically brought the expatriates/Foreigners and the locals together. Which means many expatriates would live in a foreign country for years and never get really to interact with the locals therefore would miss out on some amazing experiences. Upon my arrival to Lagos I created LAGOCIANS EXPATS SOCIAL (LES), a platform and a social network where expatriates in Lagos/Nigeria and substantial and classy Nigerians can come together and meet new people, interact with one another, have fun, share and enjoy various interesting activities, fabulous parties and fun events. LAGOCIANS EXPATS SOCIAL (LES) is also a great networking opportunity for professionals and entrepreneurs to come together and meet new people, whether to Improve their social lives or to network and communicate their businesses and/or brands. 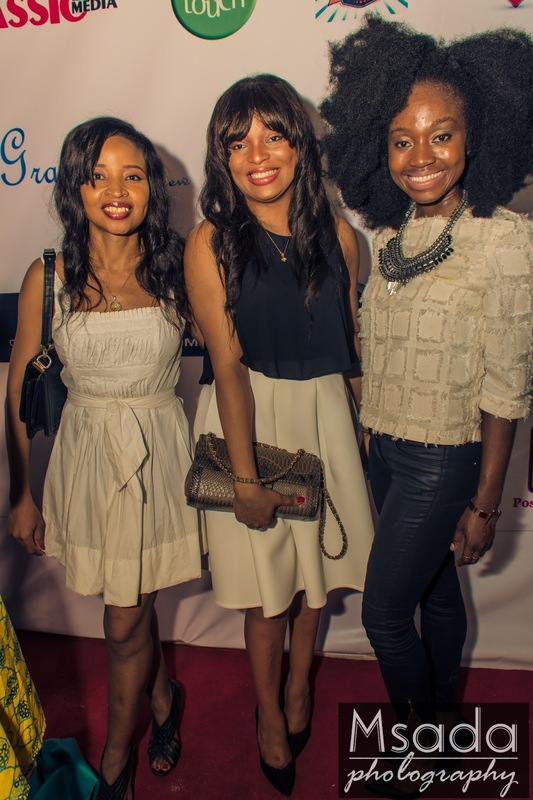 LAGOCIANS EXPATS SOCIAL launch party took place at the Oriental Hotel VI Lagos on Dec 6th 2014. 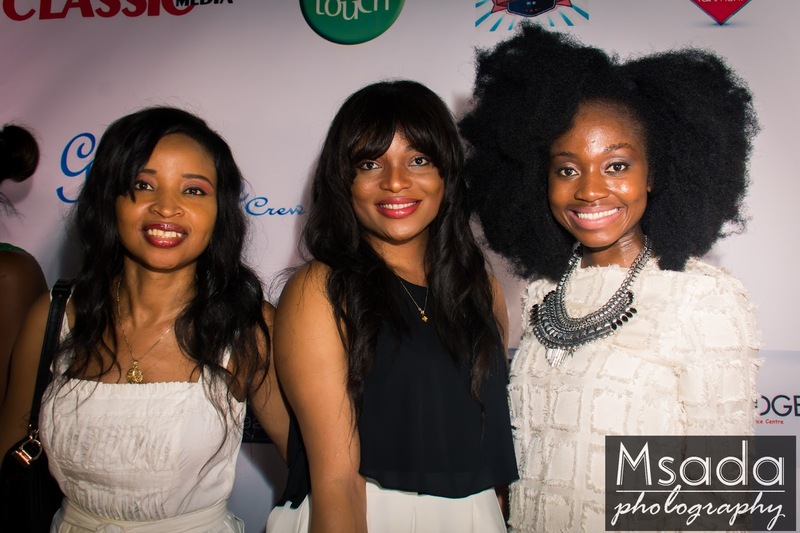 Since our launch we organized and have hosted some events and have had interesting turn up of members, media attention and sponsors, L'OREAL West Africa was one our sponsors. LES is indeed fast growing in its own right. 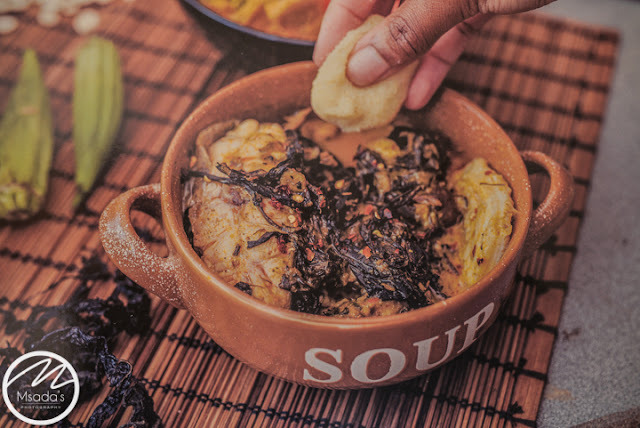 Our mission to is grow into one of the largest platforms in Nigeria, with thousands of active members, a go-to platform that provides great tips and guidance, creates fun actives and events, and celebrates multiculture. Visit http://www.meetup.com/LAGOCIANS-EXPAT-SOCIAL-Meetup and join us! Don't miss out there is something for everyone. 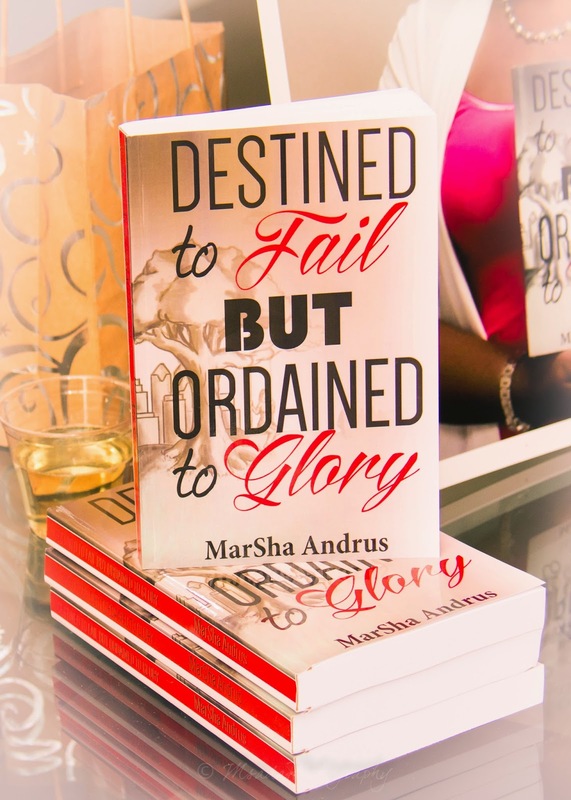 The printed copies of my books are sold in major book stores in Lagos such as, the HUBS book store located in the PALMS MALL/SHOPRITE at Lekki, Terraculture book store in Victoria Island etc. They are also sold in Paris, France. The eBook version of my book is sold on Amazon.com, Amazon.uk, Amazon.fr etc. You could just type in the title of my book “6 EFFECTIVE STEPS TO YOUR BETTER SELF” on a Google browser to lead you to the lists of the online platforms where the eBook version are sold. 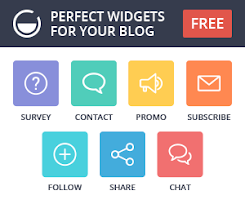 Well you read it here, head on to the link and get the latest, maybe next time you're in Lagos, check it out. We need a lot more of this back home. Don't forget to get a copy of Jennifer's book. Modeled by my good friend Sharon. Remember her? Get a clue here. The fashionista has taken the time to show us distressed denim is trendy right now. It's got to be rocked the right way though. Here are three looks, which do you like the most? 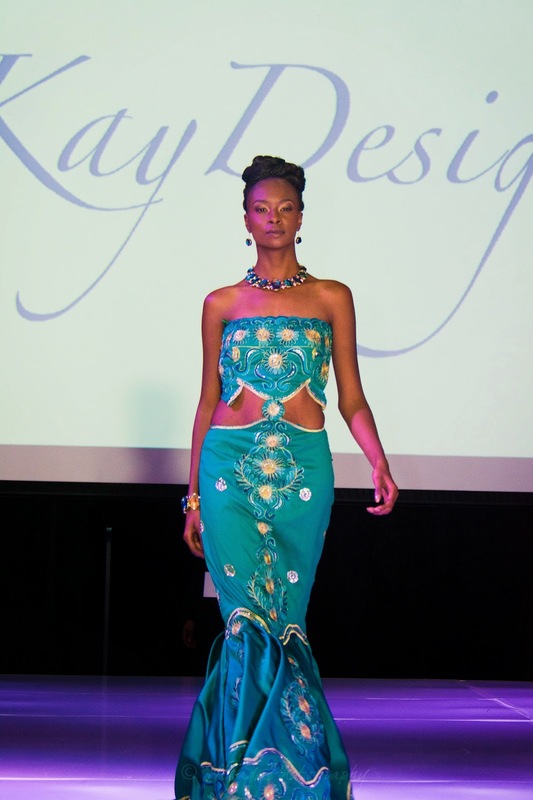 Talk fashion with TeKay Designs' Kimma Wreh. I've worked a few runways recently and one designer really stands out. I've had the privilege of observing the painstaking effort made to put TeKay Designs on the map. Each piece in the collection is carefully detailed, fabrics are rich and colorful, of finest satin and lace, designs made with every woman in mind, drapes in all the right places. Currently Tekay Designs have earned its designer accolades and recognition, this designer has arrived and you better watch out! 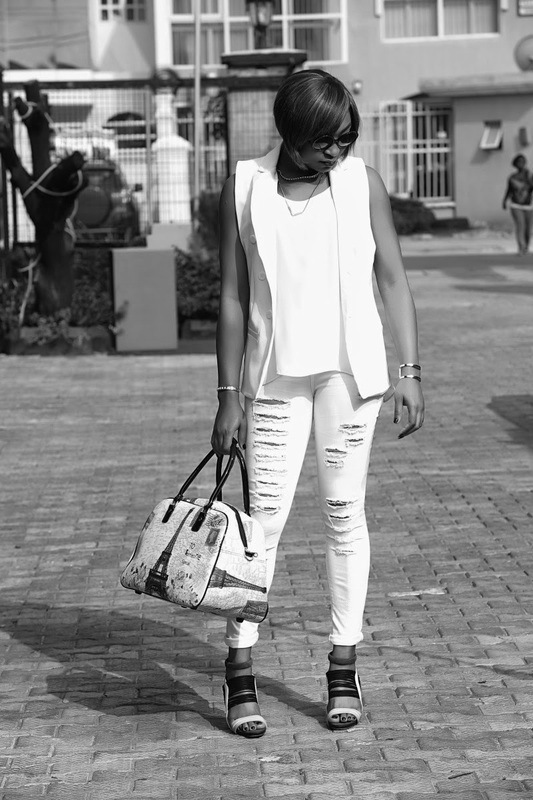 Rekana Sharon Ojong is the brain behind D.E.E.V.A.S—Different, Elegant, Eclectic, Versatile, Ambitious, Sassy. As Creative director, she believes every individual woman represents one of these attributes and it drives her creativity. "Be You" campaign is open to creative minds and collaborators, individuals with talent looking for an outlet. 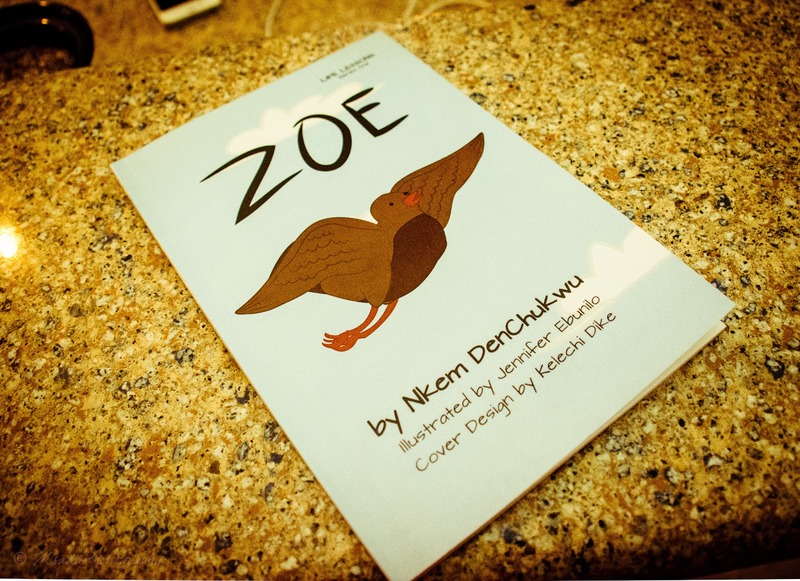 Nigeria is brewing with much talent but not enough creative outlet. There an individual is concerned with survival and not living their best life. Even the creatives have additional challenges compared to the rest of the world. In Nigeria, there are lots taken for granted in the Western world yet to be attained in the country. The issue of unreliable power supply continue so pervasive and entrenched, it can be considered the culture there. To a lot of us who can relate to our homeland and the outside world, we know how vital something as simple as having electricity is. Along with that is another developing infrastructure—the internet. This now vital commodity, easily accessible in most parts of the world can as well be considered a luxury in Nigeria, not everyone can afford it. For those that can, they can't rely on a strong network signal. So if you're doing business in Nigeria, these are factors to consider. Sharon is pioneering individual creativity, helping to develop a culture that nurtures passion and dreams until it's fruition. She kick starts Be You campaign in 2014 and with plans to make it seasonal. This season showcases some young women that are creatives in their own right, among the people to watch. 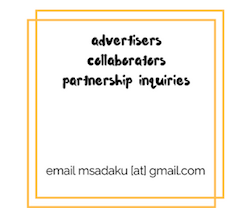 Collaborators and partners are welcome. This is a chance to show another facet of Nigeria on a global scale.